Boasting one of the largest attendances in the South West for any one leisure centre, Bristol-based Horﬁeld Leisure Centre is celebrating a record-breaking year with more than 850,000 visitors to the long-serving community venue. The centre was originally constructed in the 1980’s as a standalone facility that only catered to dry-side leisure, such as racket sports and children’s activities. With the help of construction company Midas, the centre was transformed and extended in 2005. 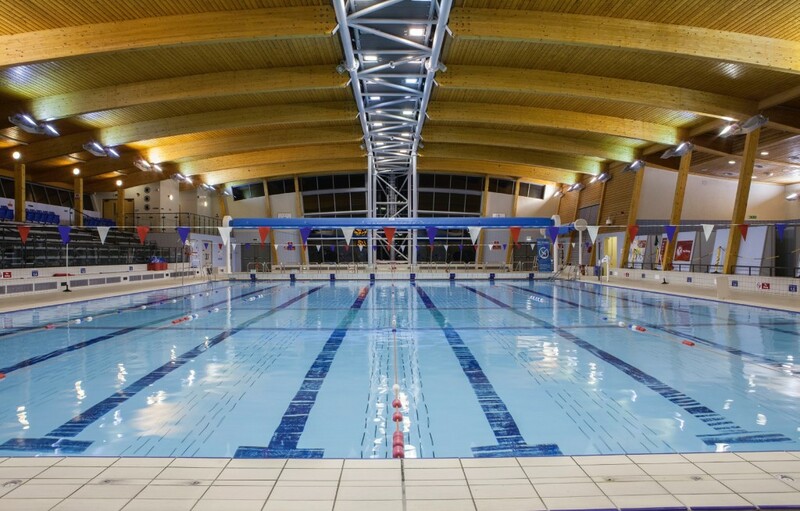 The refurbishments included a main pool, learner pool, changing facilities, spectator area, creche and café. 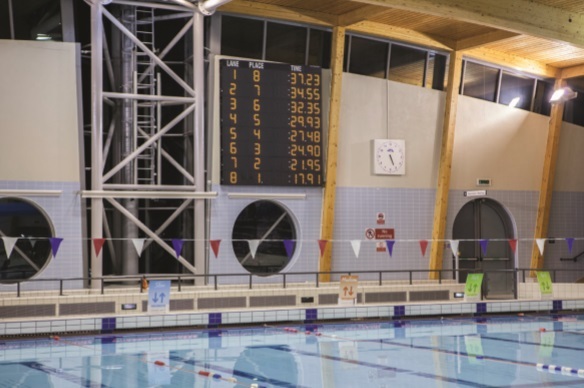 This was following by a renovation in 2016 which extended gym facilities, and brought the site up to its current record-breaking spec which includes a 25m eight lane swimming pool, complete with movable ﬂoor. There is also a smaller 17m learners pool with a large spectator area and full gala facilities. To keep so many visitors happy, it is vital that the site is well supported. With over 150 employees they are making sure that nothing is left to chance. With annual footfall at more than double the population of Bristol the facilities are certainly being put the good use, as Cameron explains: “We are very proud to be a totally inclusive facility which offers activities for the whole community. “We have no access restriction for any members of the public and have accessible changing and equipment for anyone who may have an ailment that requires support.” The pool is supported with the help of contractors, Sterling Hydrotech and Integral, with auto- dosing and manual testing, UV and chlorine water treatment. As well as providing award-winning ‘learn to swim’ schemes which see over 2,500 children swimming each week, Horfield Leisure also offer casual swims, GP referral swim sessions, large school swimming lesson programmes with over 20 schools each week, inflatable fun sessions, aqua-fitness, lane swims, birthday parties, private hire and ladies only swimming sessions. Cameron explains that the site is still looking to provide new activities for the community: “We’re looking at hosting lots of galas for clubs from all around the South West as well as local primary and secondary school,” he adds, “We also have a spooky Halloween pool party planned for October.